💫Our Ruby Dance Company dancers are doing it AGAIN!!! 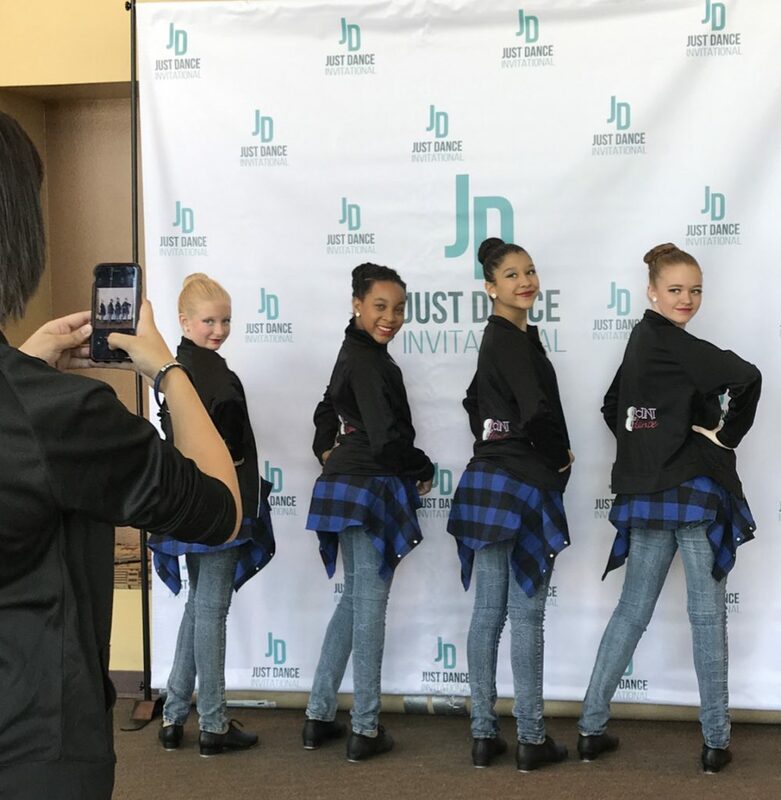 RDC is performing SATURDAY, APRIL 6 at the Just Dance Invitational Competition at Central High School 4525 N Central Ave, Phoenix!! !